Research and Innovation - Elettronica S.p.a.
Davide Papini is a cyber-security researcher, working in R&D in Elettronica. His research mainly focuses on cyber situational awareness, network security and machine learning applied to security related problems. 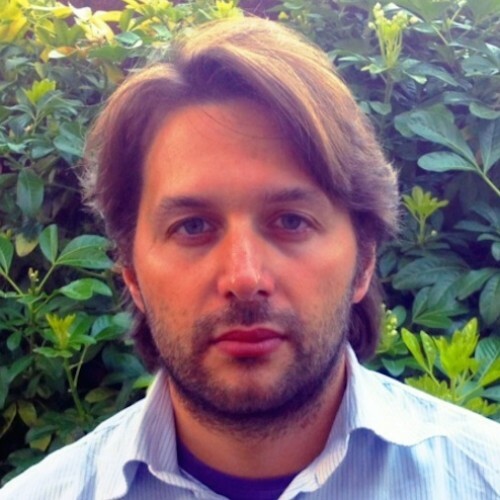 He holds a PhD from DTU Copenhagen, and has been a PostDoc researcher at the Information Security Group at Royal Holloway, where he had the opportunity to work on practical security related problems, such as botnet and malware detection, network monitoring and internet security assessments.